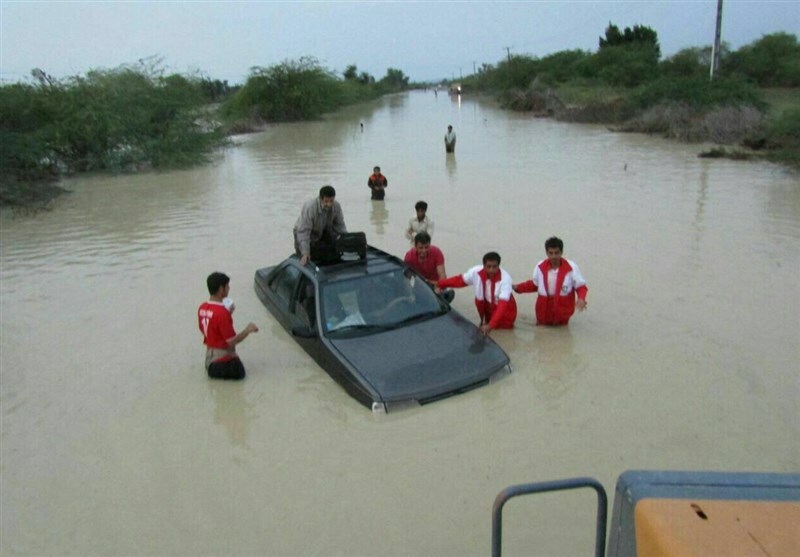 Over 10,600 flood victims have received relief aid by the Iranian Red Crescent Society (IRCS) in the southeastern province of Sistan and Balouchestan as rescue operation continues, a provincial official said Saturday. Speaking to Tasnim in the provincial capital of Zahedan, Head of the IRCS in Sistan and Balouchestan Province Rasoul Rashki said a total of 1,126 rescue workers have participated in the relief operations in the province’s flood-hit areas. He said that during the operations, 10,641 flood victims have received relief aid and 1676 families, including 7,957 people, have been moved to makeshift shelters. 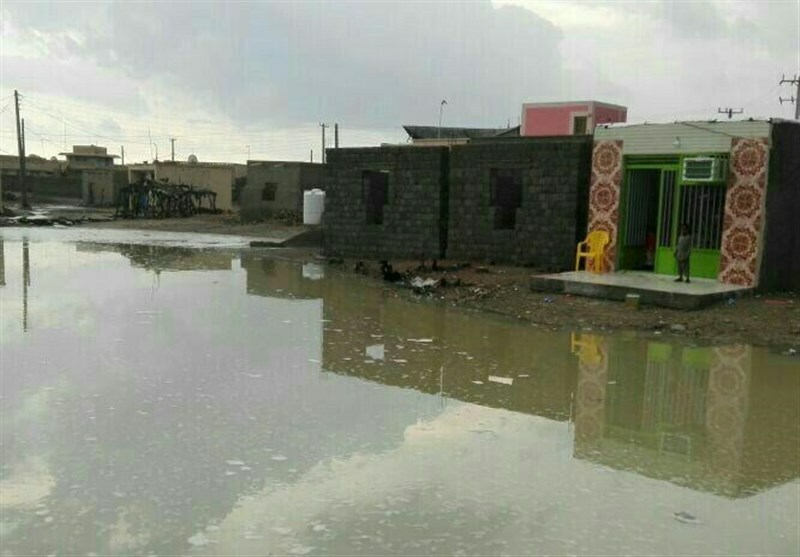 The governor of Sistan and Balouchestan said on Friday that one person has been killed and about 1700 houses have been damaged after floods hit the province. “Our first measure after the rain was to make efforts to save people from drowning in the floods and prevent closure of roads,” Ali Osat Hashemi told Tasnim. However, he added, 1675 houses have been damaged by the flashfloods in the province mostly because the houses were made of mud-bricks. The provincial governor further said an old woman lost her life in the floods after her 50-year-old mud-brick house collapsed. Hashemi said that the downpour was otherwise important in the province, which has been facing severe drought, noting that before the rain, palm trees in the province were dying because of lack of water.